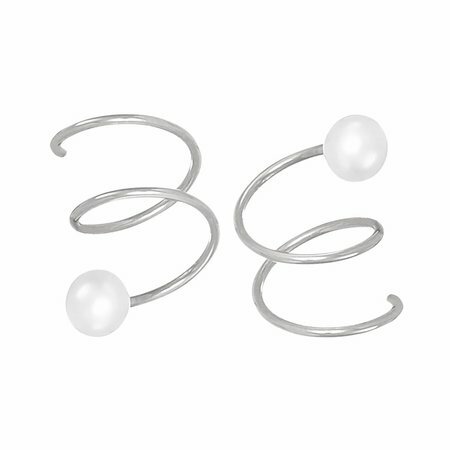 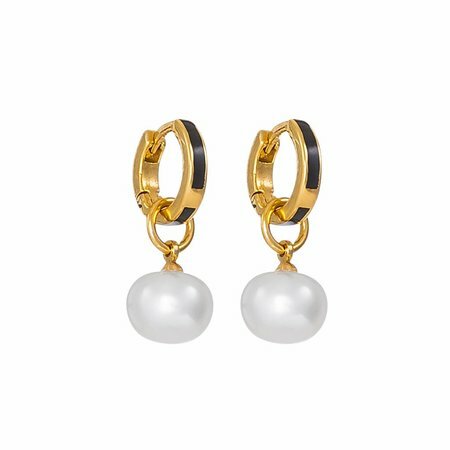 We are in love with our classic Small Black Hoops with Pearl. 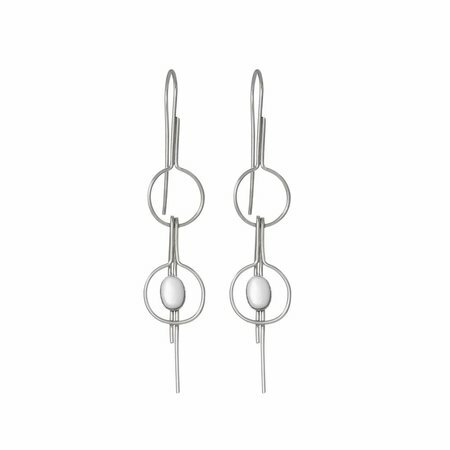 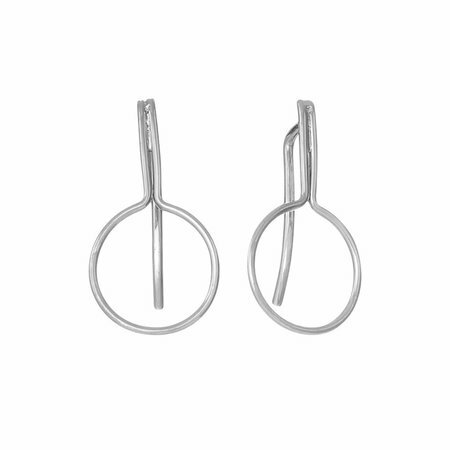 A style that you'll likely live in, these minimal hoop earrings are made from polished 925 karat silver and hand painted with resin down the center. 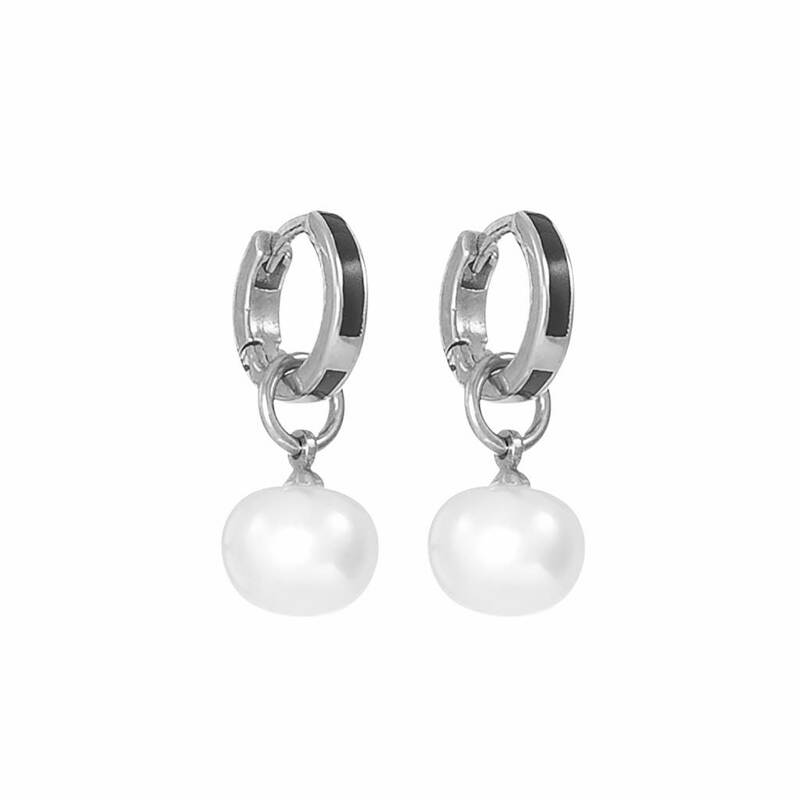 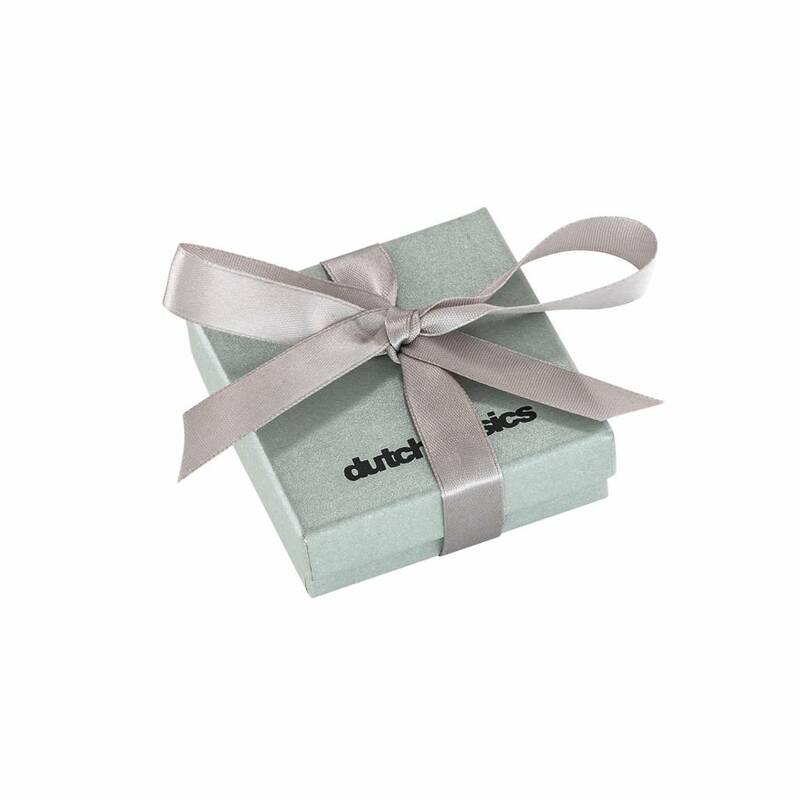 You can wear them with or without the pearls. 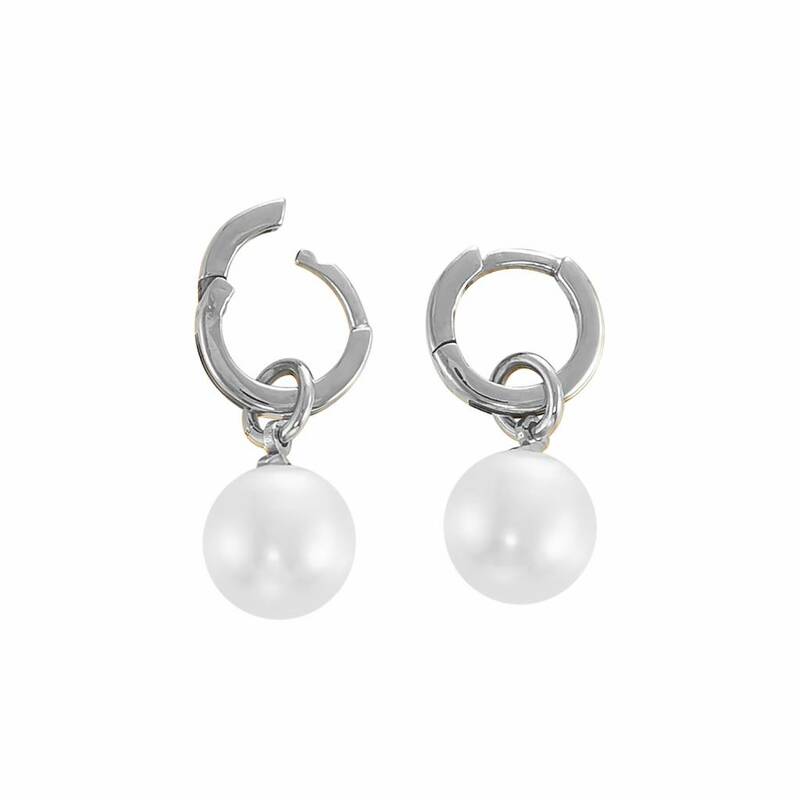 Wear yours day or night. These earrings are part of our Folklore Collection, a new interpretation of Dutch folklore jewellery, using small elements like pins, spirals, pearls, corals and combining them in different ways.